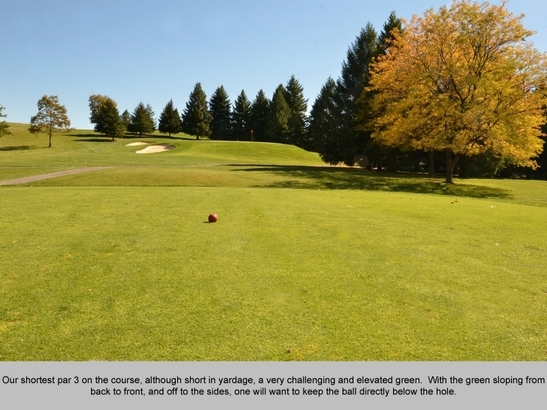 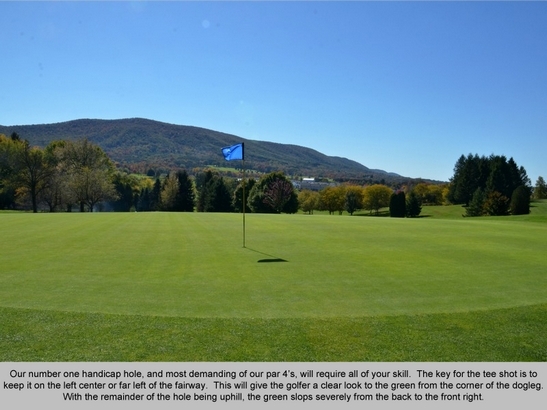 Our course offers a challenging 18-hole layout for the experienced golfer or even the beginner. 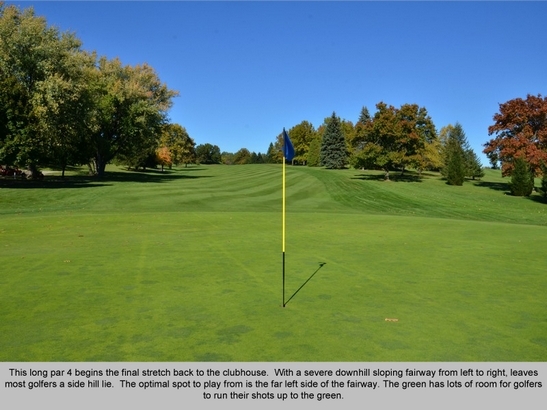 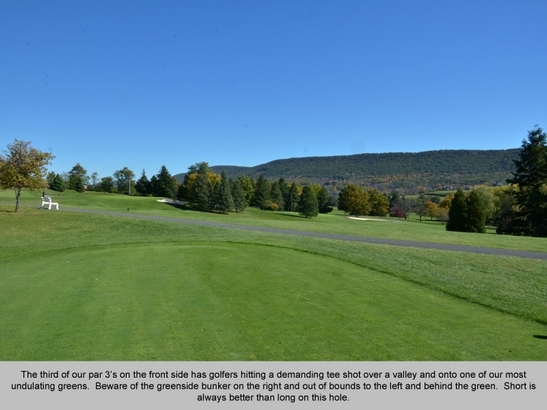 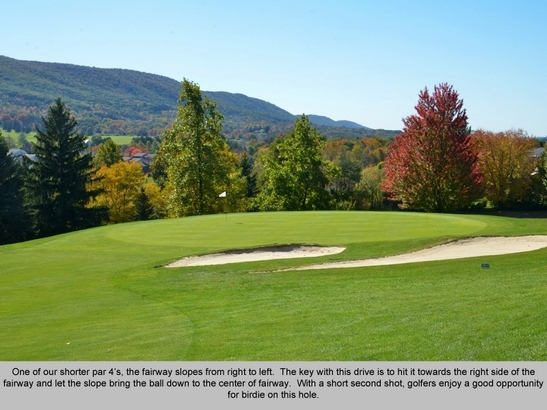 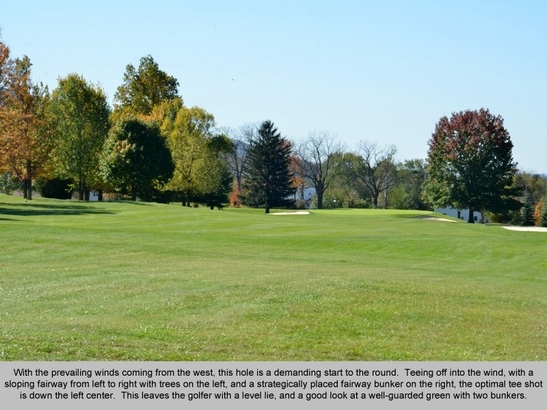 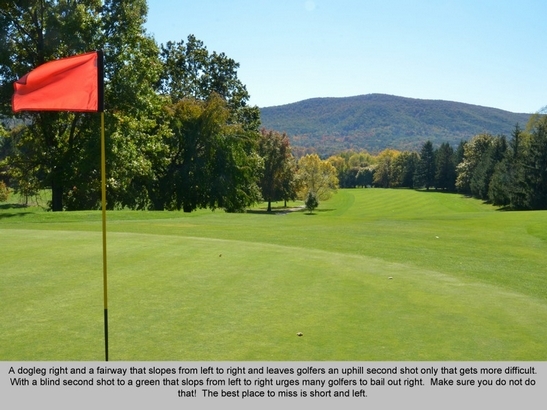 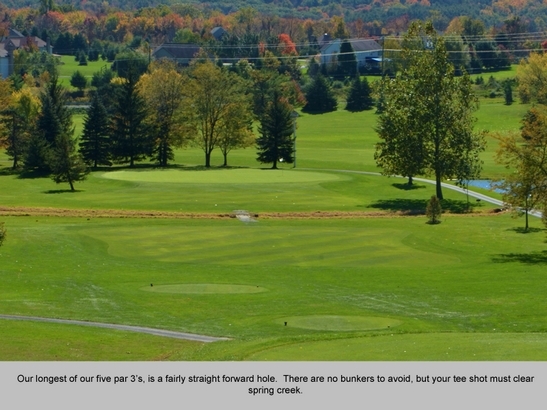 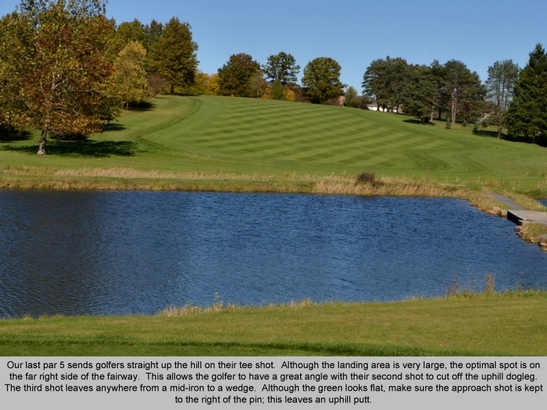 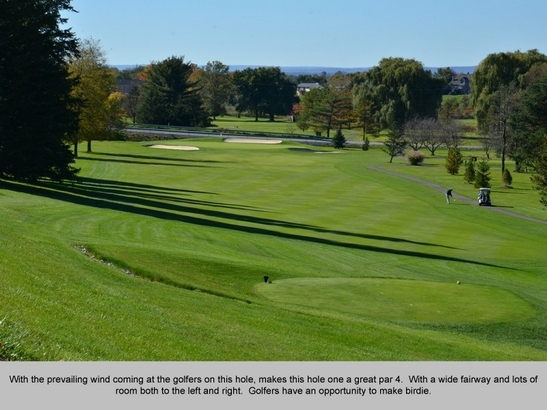 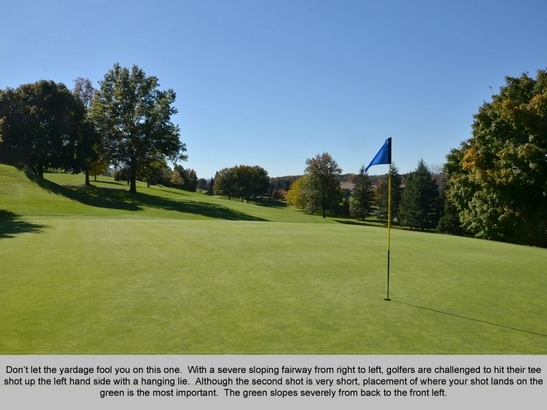 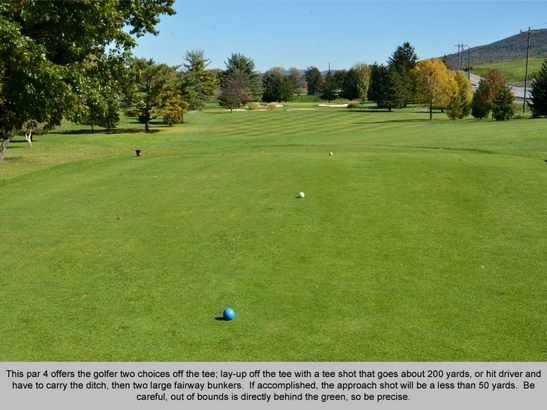 Measuring 6,427 yards from the Championship Tees, the golf course offers picture perfect views of both Mount Nittany and Tussey Mountain throughout the round with the headwaters of Spring Creek winding through the front and back nines, coming into play on five holes. 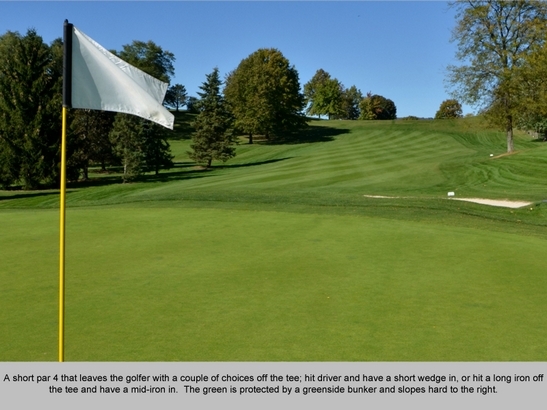 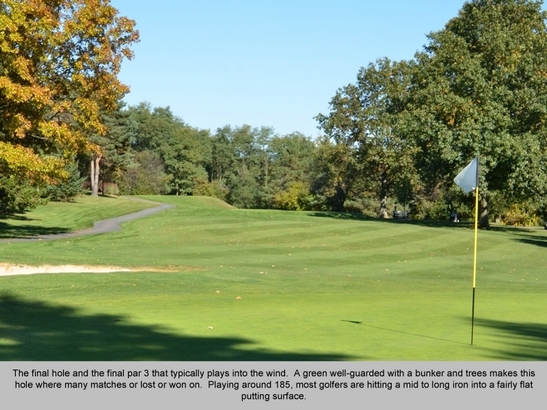 Many who frequent our greens, consider them to be the best in the area. 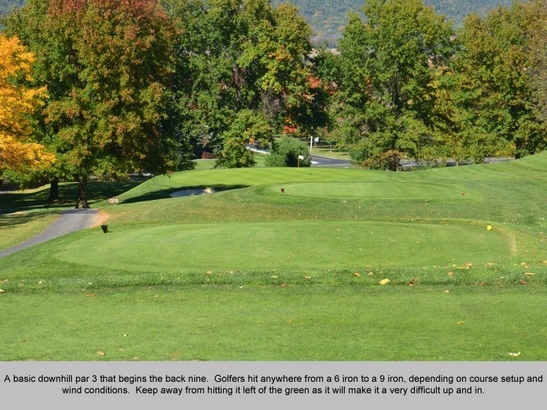 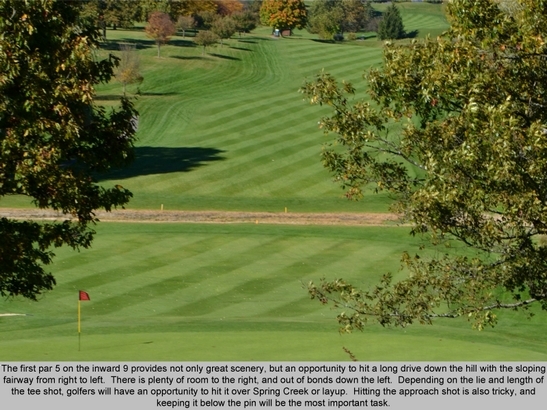 Mountain View Country Club is an environmentally friendly facility and an integral part of the Chesapeake Watershed. 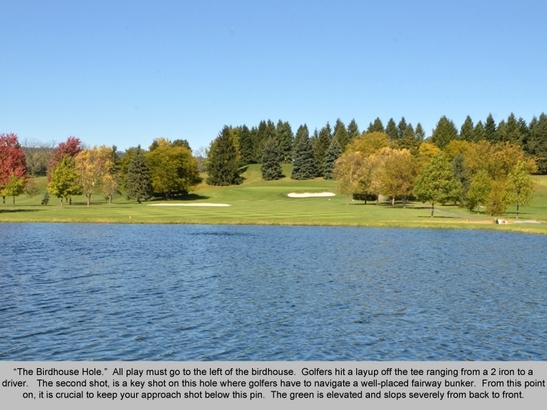 Many of the water hazards are maintained to keep their natural beauty and habitat thriving.